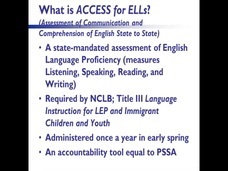 PaTTAN - ELLs in Special Education: How Can ESL and Special Education Teachers Support ELLs with IEPs? 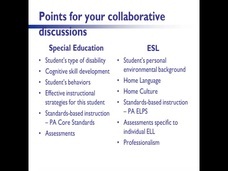 Home Videos ELLs in Special Education: How Can ESL and Special Education Teachers Support ELLs with IEPs? 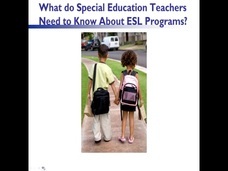 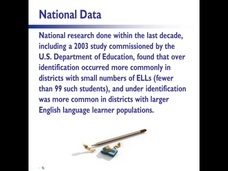 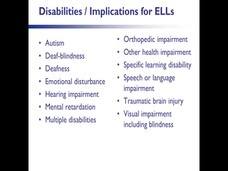 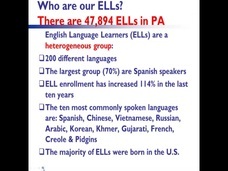 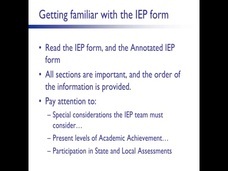 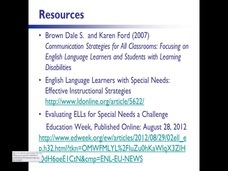 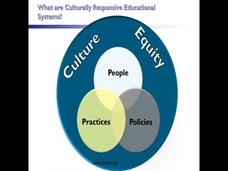 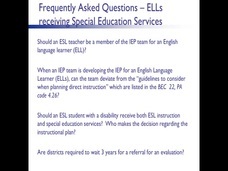 ELLs in Special Education: How Can ESL and Special Education Teachers Support ELLs with IEPs?